ï»¿OFFER: Golden Opportunity get Cisco certified at a never heard before price CCNA - 14,000/- only, CCNP - 12000/- (Per Paper), Amazon AWS Training 11000/- only, MCSA (Microsoft Certified Solution Associate) 16,000/-, Linux Administration 16,000/-, JAVA Certification,VMWare Certification(VCP DataCenter) 20000/-, Google Android Training and Certification 19000/- , Certified Professional Ethical hacking by Mile2 - 28000/- Android & Java College Project - 12000/- only Don't miss it !!! For more detail contact us at Ashram road Center +91 79 27545170 ( 9:00 AM to 7:00 PM) & at Satellite center +91 79 26765170 ( 9:00 AM to 6:00 PM)..... Last Updated Date: 27th Oct 2017. 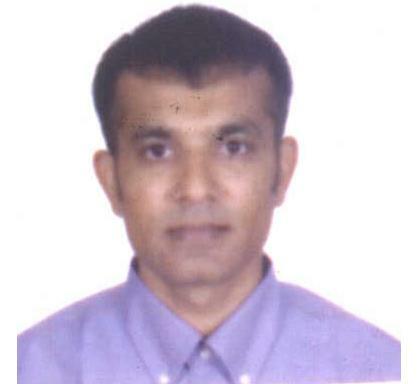 Mr. Hetal Raval Congratulation for Completing course of MCSA at Infobit. 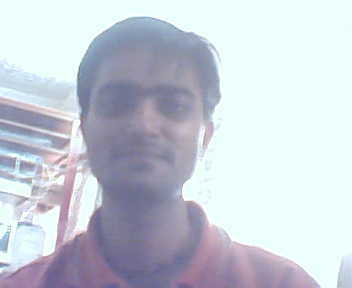 Mr. Dipesh Patel Congratulation to getting visa for USA and Completing the course of A+ at Infobit. 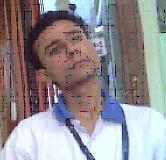 Mr. Chirag Rao Congratulation to successfully completing CCNA exam and course from Infobit. We are one of the best IT training and certification center in Ahmedabad offering CCNA and CCNP Training of CISCO Certificate, Providing training for MCSA (Microsoft) for Server Administrator, Oracle OCP Certificate, Java Certification Training, Android Development, BigData and Hadoop Certification, VMWare Certification, AWS Amazon Certification, Certified Professional Ethical Hacker certificate from Mile2, College Project Training with Quality Training at no Extra Cost. Besides we are authorized Training center for A+, Microsoft, RedHat Linux, and many more certifications in the field of Hardware & Networking.